When reading romance comics from the '60s and '70s, it is often tempting to skip over the advice columns and head straight onto the next sequential story. Many of the letters are rather repetitive and often feature young girls in love with older boys and the tensions and turmoils between blossoming teens and disapproving parents. Once in a while, however; a letter will stick out as being more than ordinary, just as this one from the Girls' Love Stories #164 (December 1971) column, "From Barbara Miles, with Love." Though by 1971 our country had come a long way from the days of Jim Crow and government sanctioned segregation, it is obvious from this letter that the effects of discrimination were still very real and felt by many. If you look hard enough, it becomes obvious that romance comics weren't just a disposable mode of entertainment, but at times -- agents of change. And that's just another reason to love 'em! 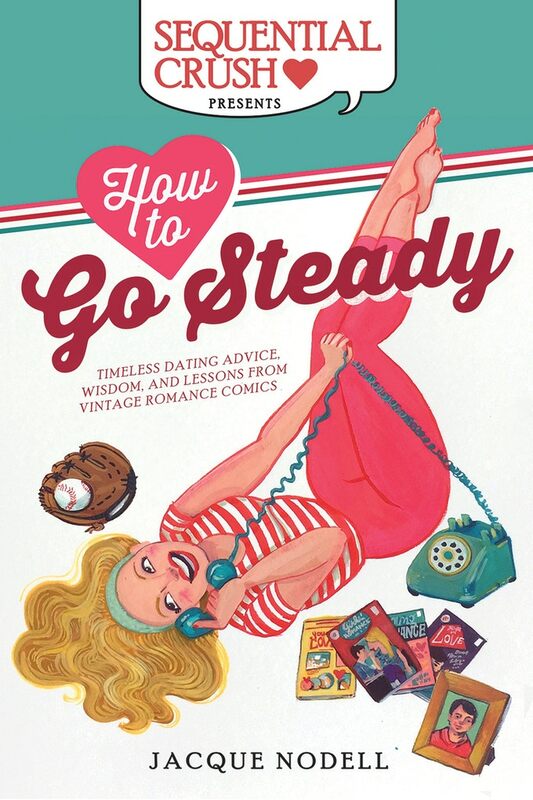 For more romance comic book advice, read How to Go Steady!